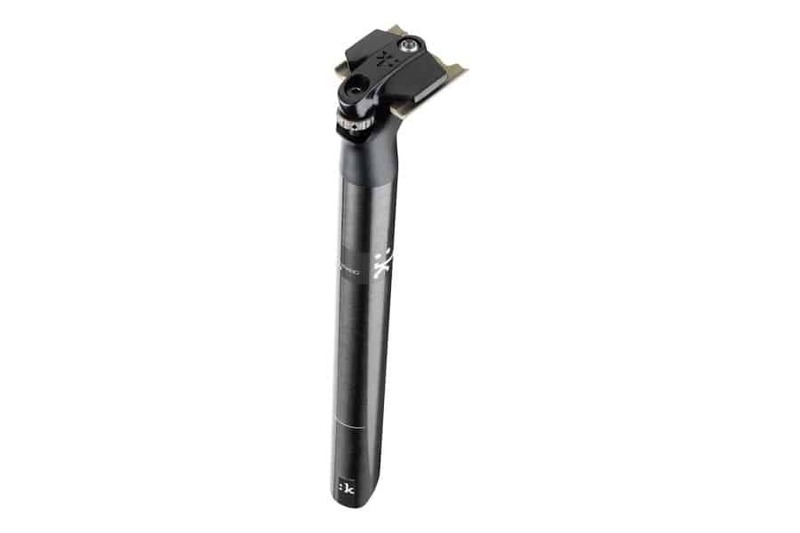 The Cyrano R1 is the carbon seat post from fi'zi:k. Made from uni-directional carbon, this is both strong and lightweight with a sophisticated high-gloss finish. It is available in 2 diameters (27.2 and 31.6mm) and 2 lengths (270mm and 400mm) and designed to perfectly finish off a pairing with the fi'zi:k Cyrano Handlebars and Stems. The Cyrano R1 is the carbon seat post from fi’zi:k. Made from uni-directional carbon, this is both strong and lightweight with a sophisticated high-gloss finish. It is available in 2 diameters (27.2 and 31.6mm) and 2 lengths (270mm and 400mm) and designed to perfectly finish off a pairing with the fi’zi:k Cyrano Handlebars and Stems.